While the Left loves to talk about how the “wealthy” support the Republican Party and benefit from their rule the most, reality paints a far different picture. There’s no shortage of billionaire benefactors for the Democratic Party, as most of the rich folks the average person can name are bonafide leftists. But out of all the rich people that use their money to push the left-wing agenda, there’s one man that stands above all the rest–George Soros. The man is a global puppet master, with innumerable umbrella groups operating from the highest to lowest levels of society. No individual exerts more direct influence on the world than Soros, and now that Trump’s in office, he’s opening his pocketbook wider than ever to buy elections and manipulate the masses. As reported at the Daily Caller, Soros money has been used push out a Democratic district attorney in Texas that just wasn’t radical enough. The left-wing billionaire spent almost $1 million in a district attorney’s race in Texas because the incumbent DA has dared to oppose sanctuary cities. Joe Gonzales, the puppet master’s candidate of choice, upset sitting Bexar County DA Nico LaHood in the Democratic primary Tuesday. LaHood was forced to concede after Gonzales pulled ahead with a significant lead while votes were still being counted. Soros funneled $958,000 through a newly established left-wing PAC, unironically called Texas Justice & Public Safety. The super PAC did what the Left does best, accuse others of racism, as LaHood was targeted with such slander because he isn’t a sanctuary city proponent. LaHood has accused Soros of buying the election and issuing disparaging propaganda against him, but at the end of the day, nothing can be done about it. Gonzales is now the odds-on favorite to win the DA election for Bexar County, which includes the city of San Antonio and is one of Texas’s largest counties. 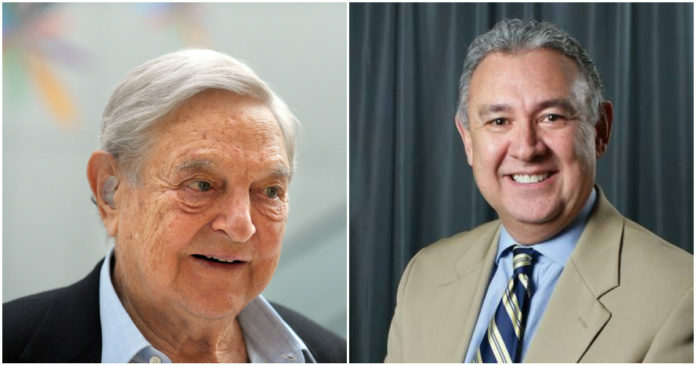 Should he come out on top, Gonzales will join at least 11 progressive lawyers since 2015 that have won district attorney’s seats thanks to massive financial donations from Soros. The super PAC will then wait until the final month of a district attorney race before spending all its money by launching attacks on behalf of the chosen candidate. And the money we’re talking about are amounts that normally would be spent on national level campaigns, not local DA races. The insidious plot is to gain control of the nation’s criminal justice policies from the ground up by placing left-wing DA’s in charge across the nation. 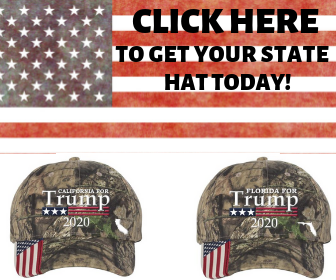 Unfortunately, the tactics are legal and working quite well, and it’s going to make it even more difficult than it already is to combat the treasonous sanctuary city policies poisoning the country.